Newport Beach is a seaside city in Orange County, California, United States. 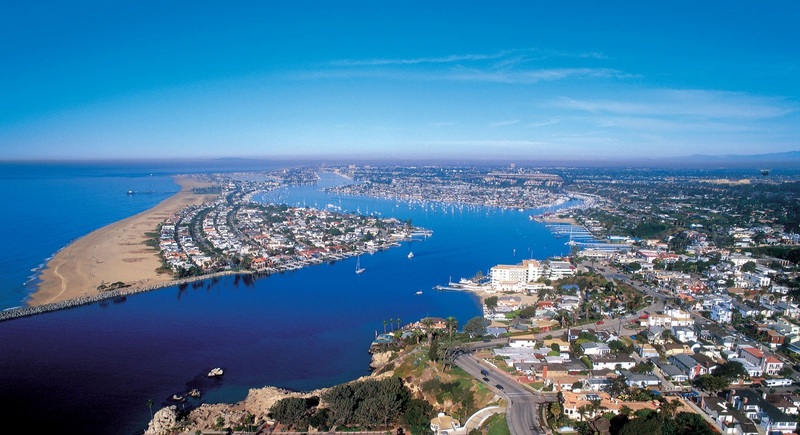 Newport Beach is also home to Newport Harbor. The city's median family income and property values consistently place high in national rankings. The Daily Pilot, a newspaper published in the neighboring city of Costa Mesa but which serves the greater Newport-Mesa community, reported in 2010 that more than a quarter of households have an income greater than $200,000, and the median value for homes exceeds $1 million.